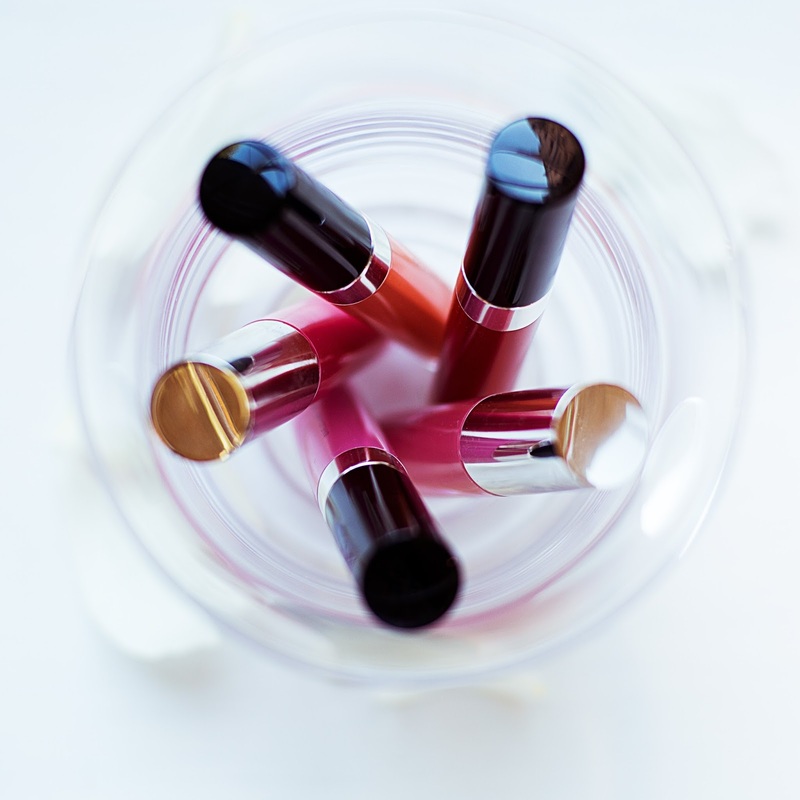 LIVING & BEAUTY: When is it time to break up with your make up? When is it time to break up with your make up? 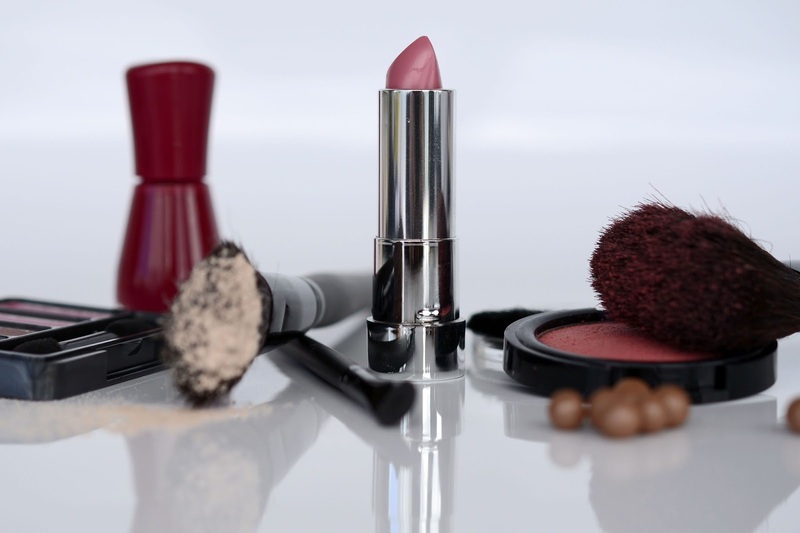 The lipstick you bought to wear on that first date, the eye shadow palette you bought for your wedding that’s now older than the kids, that expensive foundation that you bought a few years ago but you only wear on special occasions - chances are you could have similar products that may now be out of date, lurking in your make up bag. 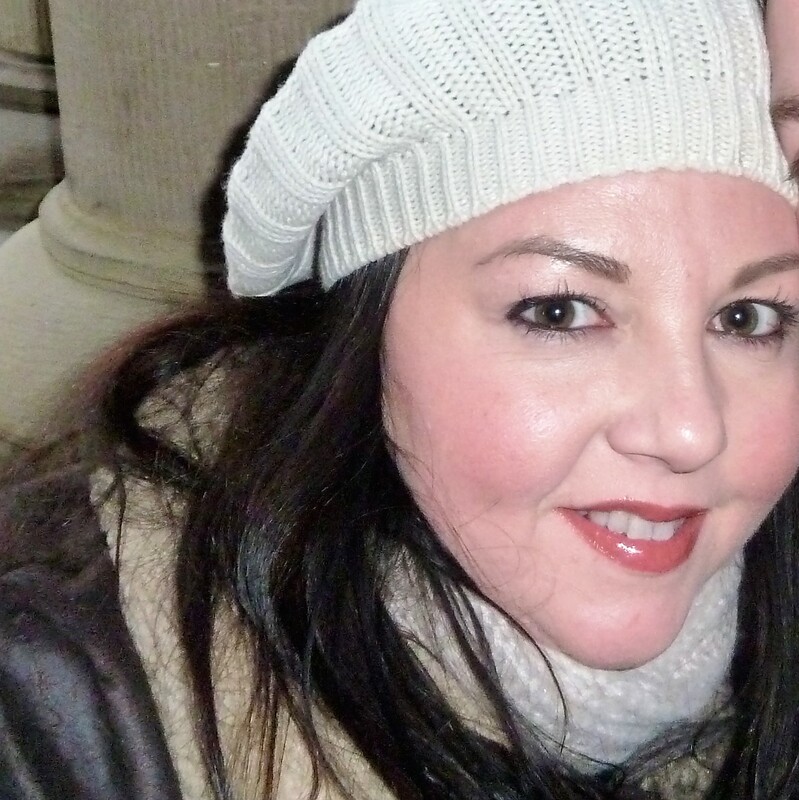 When I worked as a make-up artist with Space NK, people often came in to the store looking to replace a product they'd been using for years that was well past its shelf life or sometimes so old it had long been discontinued. So I pose the question – why are we happy to put out of date products on our skin when we wouldn’t use anything in our fridge or cupboards a day past its best before date? Make up has a limited lifespan, but according to a survey I read, 68% of women only replace make up when it runs out – therefore that expensive foundation you only use on special occasions could be years out of date. EU legislation stipulates that if a product has a shelf life, it must be displayed on it. If you look closely at the packaging you will see a little jar symbol with a number in it. This is known as the Period After Opening (PAO) date, and this symbol indicates how long it will take after opening, before your product expires. Out of date products or those not hygienically stored, can play host to various bacteria, yeasts and moulds,some of which can be harmful and can cause infections, skin irritations and other conditions. Take a moment to edit the products in your make-up bag – if it looks a bit off, smells a bit off then it probably is off! Instantly Ageless Cream Thanks so much for this information. I have to let you know I concur on several of the points you make here and others may require some further review, but I can see your viewpoint. Indeed, even since the word has gotten out about the critical job that HA plays in our skin,jolie skin care hyaluronic corrosive items have been moving like hotcakes. Your hair ordinarily is fine and straight, and is typically red, sandy or blonde in shading. Your appearance inclines toward the pink or ruddy, and there is regularly a bounteous measure of spots or moles.